and #235 in Entertainment & Celebrity in the ZIG Index. Don’t miss out! See all of the latest from Jaime King and more on ZIG. 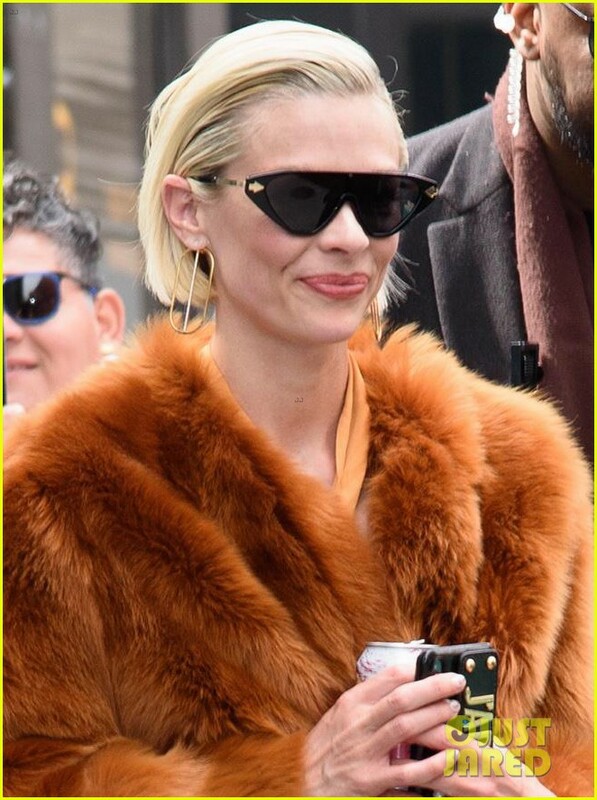 Summer's come early for Jaime King and this band of horrified survivors. The new series stars Jaime King as a mother who searches for her daughter during those first deadly weeks. Black Summer is streaming on Netflix now!